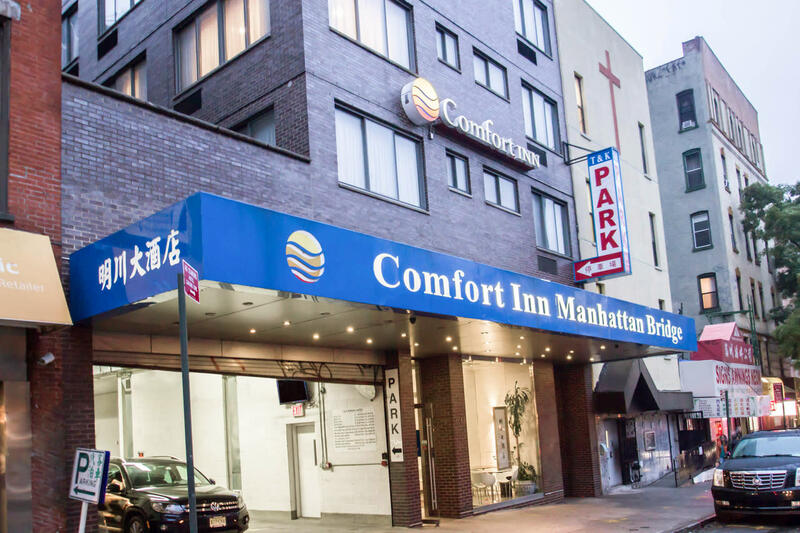 The Comfort Inn Manhattan Bridge hotel is located on the Lower East Side of New York City. 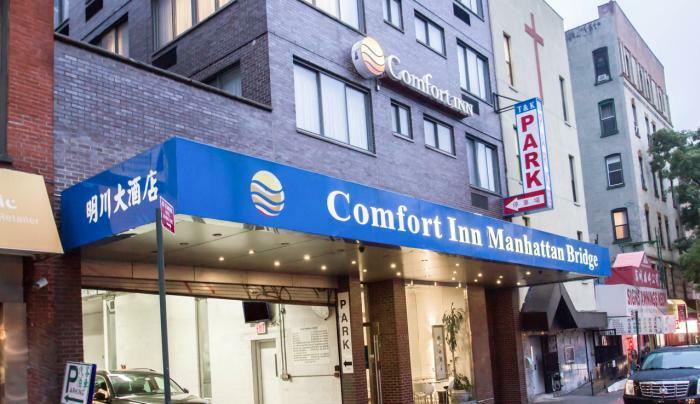 This hotel is near Wall Street, the NYC Financial District, Chinatown & Little Italy. Ground Zero and the National September 11 Memorial & Museum are also within walking distance.